We are offering a FREE business continuity management and IT disaster recovery assessment. Contact us on 5251 5351/5498 5351 for more details. Mauritian Creole courses for beginners and intermidiate in the North and around the island. 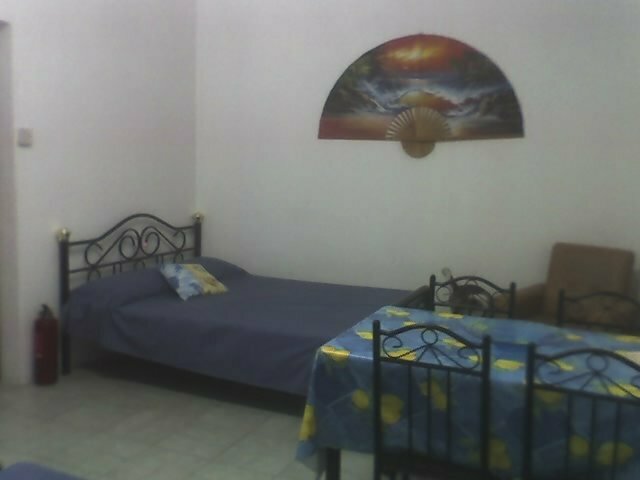 Looking for a small house/apartment to rent in the surroundings of Curepipe. I'm a young man looking for a place to rent in Curepipe, furnished at around Rs5000. With one room, dining room, kitchen and the important stuffs. Looking for a male facilitator/driver age between 19-26 yrs - minimum School certificate & computer literate holding of a valid driving license preferably residing in the vicinity of Port Louis. Send application to edycs.org@intnet.mu or call 2081904 - 2131733. I am seeking for a part time job in the region of Flacq or Mahebourg while waiting for the SC result. SLIP baseboards and tile: Public buildings, schools, swimming pools, showers, Houses . Ergo Baby Infant carrier. It is easy to use and comfortable for both the mum/ dad and the baby. Stuffed cotton linings and secured clips. Head holder. Can be worn as Back pack as well. Of grey colour and is as new - bearly used. As new baby carrier. Can be worn as Back pack as well. It's got security elastic bands on both sides. Colour - Grey. FULL OPTION 2016 AUDI A3 SPORTSBACK / 6000 KM / XENON / LEATHER SITES / ALL TINT WINDOWS / ALLOY 19" + ORIGINAL 16"
Driving lessons for men and women by an experienced driver. Be it in your own car or not. Please phone on 57283610 ( Mr Dado).